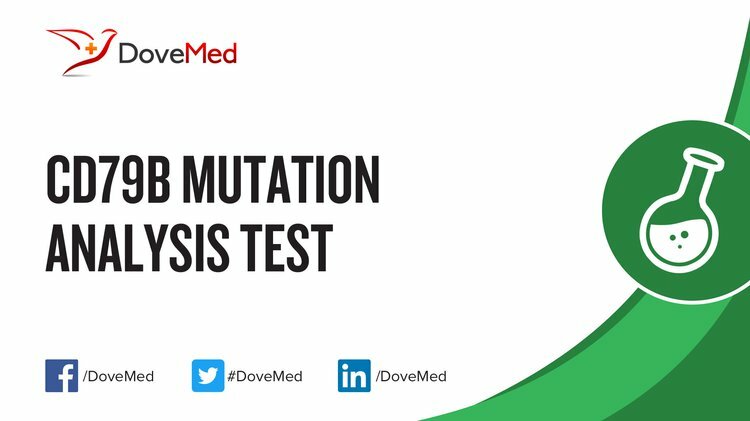 The CD79B Mutation Analysis Test is a genetic test to detect abnormalities in the CD79B gene. It aids in diagnosis of diffuse large B cell lymphoma. It also aids in the treatment of DLBCL by guiding selection of therapeutic drugs, including disqualifying certain drugs from being used. What are the Clinical Indications for performing the CD79B Mutation Analysis Test? How is the Specimen Collected for CD79B Mutation Analysis Test? 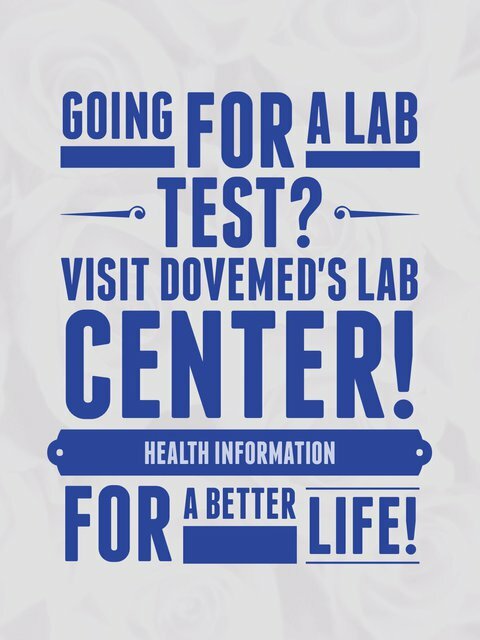 What is the Significance of the CD79B Mutation Analysis Test Result? Kraan, W., Horlings, H. M., van Keimpema, M., Schilder-Tol, E. J., Oud, M. E., Scheepstra, C., ... & Pals, S. T. (2013). High prevalence of oncogenic MYD88 and CD79B mutations in diffuse large B-cell lymphomas presenting at immune-privileged sites. Blood cancer journal, 3(9), e139. Pfeifer, M., Zheng, B., Erdmann, T., Koeppen, H., McCord, R., Grau, M., ... & Dörken, B. (2015). Anti-CD22 and anti-CD79B antibody drug conjugates are active in different molecular diffuse large B-cell lymphoma subtypes. Leukemia, 29(7), 1578-1586. Cheung, L. W., Schweighofer, K. J., Wu, S., Kuo, H. P., Eckert, K., Balasubramanian, S., ... & Chang, B. Y. (2015). Mutation Impact of Targeted Genes in Diffuse Large B-Cell Lymphoma Patients Treated with Ibrutinib. Blood, 126(23), 2642-2642. Kraan, W., Van Keimpema, M., Horlings, H. M., Schilder-Tol, E. J., Oud, M. E., Noorduyn, L. A., ... & Pals, S. T. (2014). High prevalence of oncogenic MYD88 and CD79B mutations in primary testicular diffuse large B-cell lymphoma. Leukemia, 28(3), 719. Takeuchi, T., Yamaguchi, M., Kobayashi, K., Miyazaki, K., Tawara, I., Imai, H., ... & Katayama, N. (2016). MYD88, CD79B, and CARD11 gene mutations in CD5‐positive diffuse large B‐cell lymphoma. Cancer.